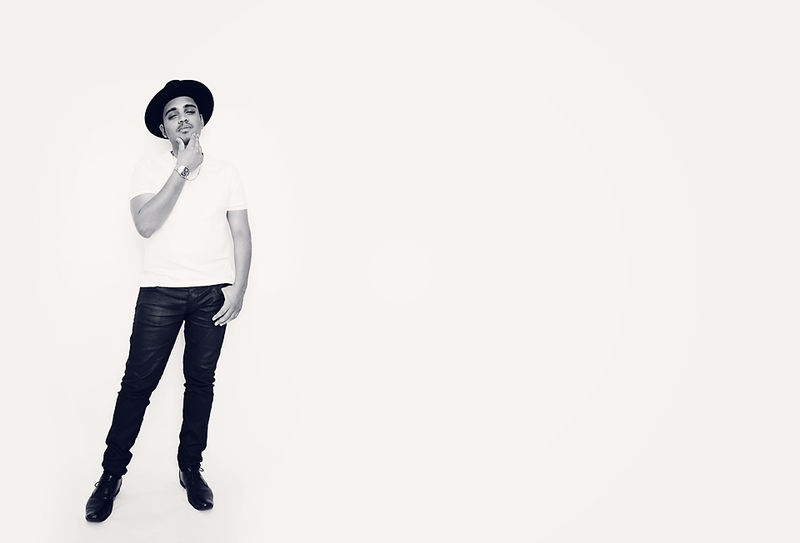 With musical influences that range from the gods of funky soul “Earth Wind & Fire and Curtis Mayfield to modern day musical genius D’Angelo, singer, songwriter and musician Josue is carving a distinctive path for himself in a career that is set to skyrocket. The Sydney based musician, whom is also a seasoned guitarist in a band for the legendary US born Australian based soul artist Doug Williams, has been putting in the hard yards in the music industry for many years, far too often slipping underneath the radar of greater industry and public scope for which he deserves. 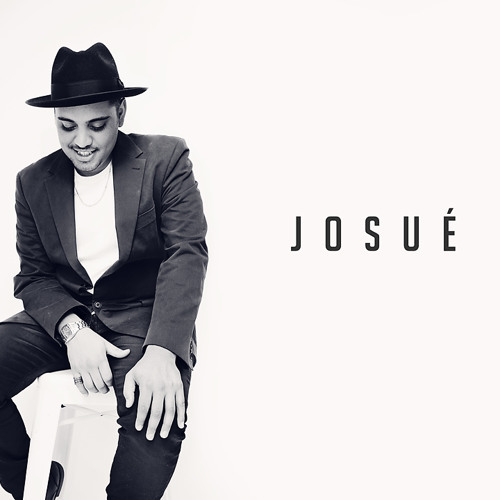 With a style ad sound that could best be described as smooth ambient soul with just enough hip hop and funk to make him uniquely original, Josue is fast tracking his road to musical ingenuity. An unequivocal fan of vintage soul legends Earth Wind and Fire, Josue pays homage to their music and stage costumes during his own live performances by adding bits of their classic sound and flair to own live works, which has become a certified part of the artist’s performance blueprint. 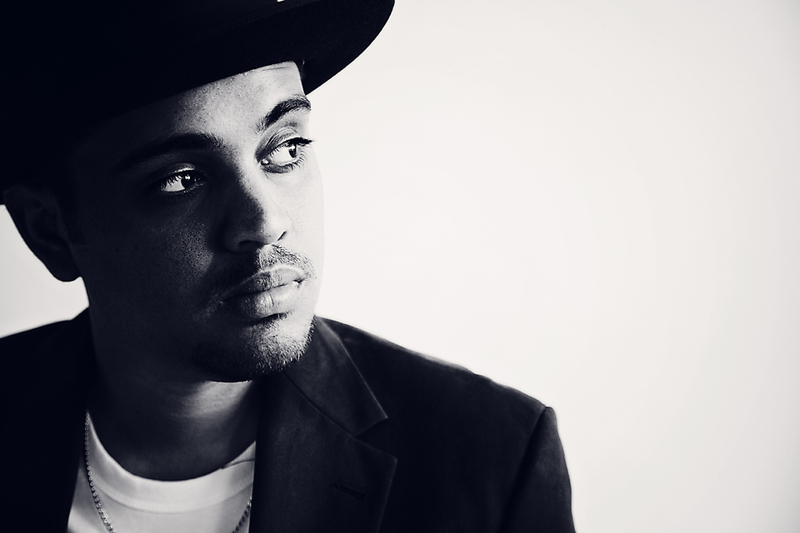 As this humble, hardworking, multi-talented artist prepares to launch his debut EP “Bad News” on July 9, he takes some time to talk to me about his musical journey to date, nonstop performance schedule and the long road to industry recognition, and how the time has finally arrived for this unique soul to seize the day and live out his destiny. Hey Josue, nice to speak with you – how is life treating you? Tell us a little bit about yourself, your music, how long you have been doing what you do and how would you best describe your musical style? I’m a singer-songwriter from Sydney. I’ve been involved in music for the last 7 years. My musical style is somewhere between jazz and Earth Wind and Fire. Congratulations on your ‘Bad News” EP launch – how has the EP been received by the industry and general public and what are your plans internationally with your music career? Thank you. I’ve so far released two singles from the record and they’ve been well received by the public in the know. I’m confident the rest of the record will also do well. I’d love to visit some other countries with my record, particularly UK and Japan. What are your perceptions on Australia’s music community and what do you hope and foresee your role as being in this industry one day? There is so much talent here in Australia. I think the world is taking a real listen to Australia now and the movement is really getting there. There are so many I could list however Curtis Mayfield has always been real influential on me. I’ve always admired his voice and the way he wrote music. He was a true genius. I’ve already written half a new record. I’ll probably release that one early next year. I want to let this record settle in first. The last CD / music download you bought and why? Mmm Food by MF DOOM. MF DOOM is one of the most creative artists I’ve ever come across. What makes Josue different from the rest? No one else has my name. Imagine what the music sounds like.